Boy’s Day is coming! Have you already decided how you’re going to celebrate it this year? 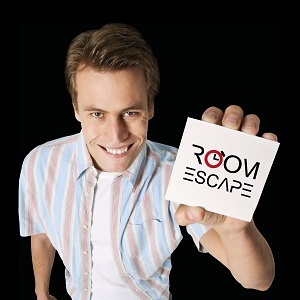 We can assure you that staying for an hour in an escape room with your beloved one can be extremely exciting! Puzzles, riddles, secret passages and special effects – all these things in one place. What is more, in order to escape the room you have to be creative and cooperate with your team – believe us, this is really bonding!